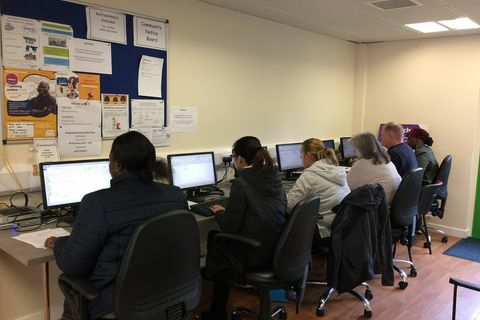 Drop in for computer and admin services or just a chat and a cuppa! Come along to our friendly exercise class for the over 50's. 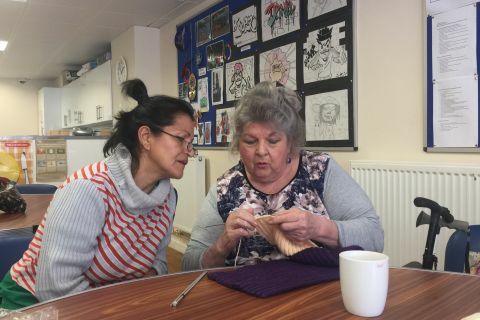 Benefits include improvements to health and social interaction. If you feel you could benefit from improving your English then this free course is for you. 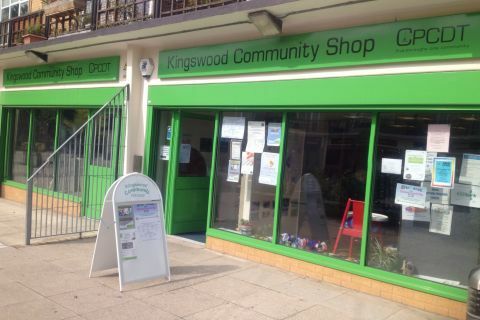 Kingswood Community Shop still open over Easter - Tuesday Wednesday and Thursdays, for free social drop-in, use of and help with (new!) computers, and other advice and help given. 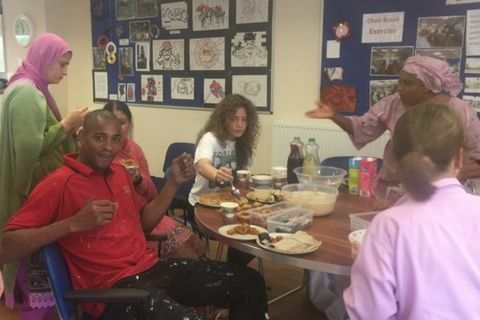 Regular ESOL, homework and chair based exercise classes are cancelled over the holiday period.